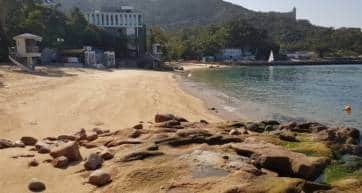 Stanley Main Beach is a pleasant stretch of sand that sits just to the east of Stanley village on the shores of Tai Tam Bay. 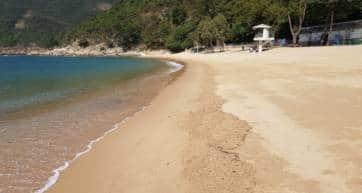 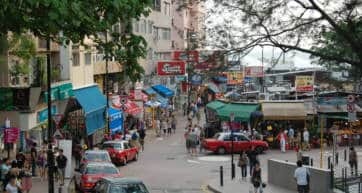 The bay, filled with small dinghies and fishing boats, is used for a variety of water sports – especially dragon boating. 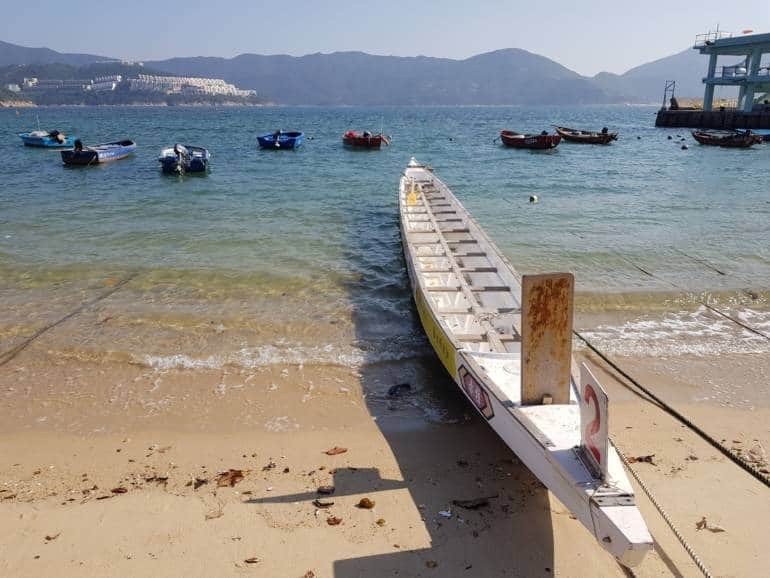 In June, the beach plays host to the Stanley International Dragon Boat Championships.